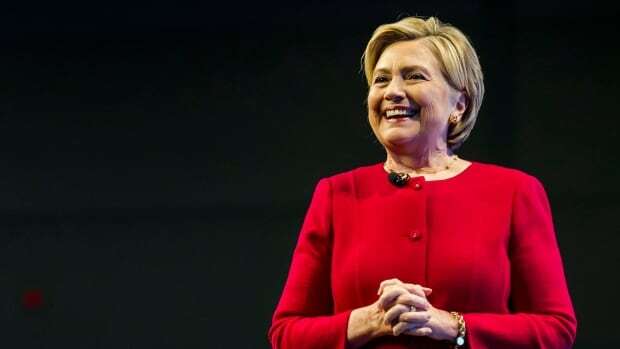 TORONTO – Former American presidential candidate Hillary Clinton told an appreciative crowd on Thursday that more women in politics is the way to overcome the sexism that pervades the political world, and that democracy is under assault. 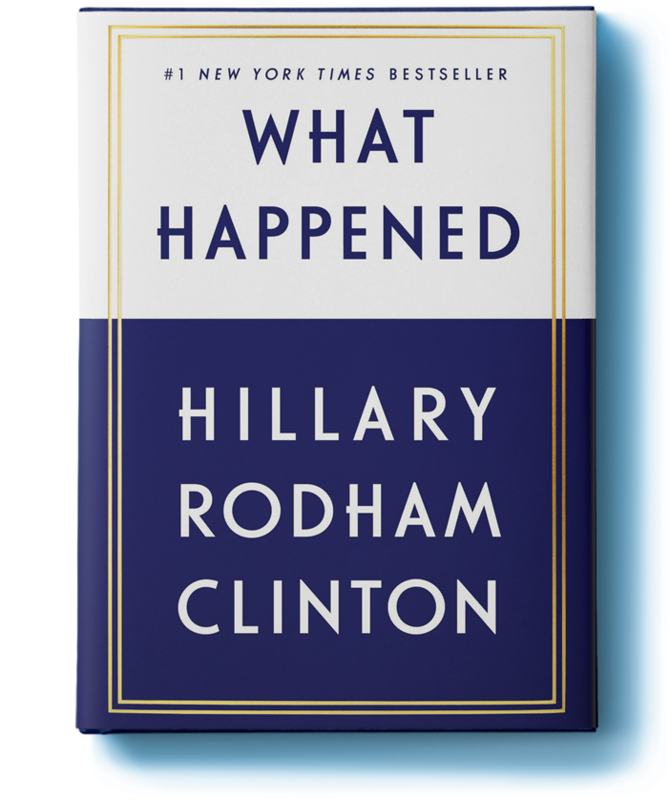 The Democrat was in Toronto to promote her new best-selling memoir, “What Happened,” in which she describes her stunning loss in last year’s election to political newcomer, Republican Donald Trump, a man often criticized as a misogynist. Hillary Clinton warned Canadians that “democracy is under attack” not just in the United States, but in Canada and around the world, and she told a Toronto audience Thursday night that she will do everything she can to fight against the forces trying to undermine it. “Democracy is under attack everywhere. It’s not only my country,” Clinton told a packed hall of an estimated 5,500 at the Enercare Centre. She pledged to use her voice and platform to encourage people to get involved and help tackle the things that are challenging democracy in the U.S. and globally. “I’m not going anywhere except right into the middle of the debates about our future,” she told the sellout crowd. The event itself was tightly locked down. Men and women in black suits, many with telltale earpieces snaking up their necks, led media to a cordoned-off area and audience members to their places. 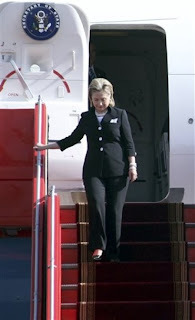 RCMP officers were embedded for Clinton’s protection, and maintained a low profile. 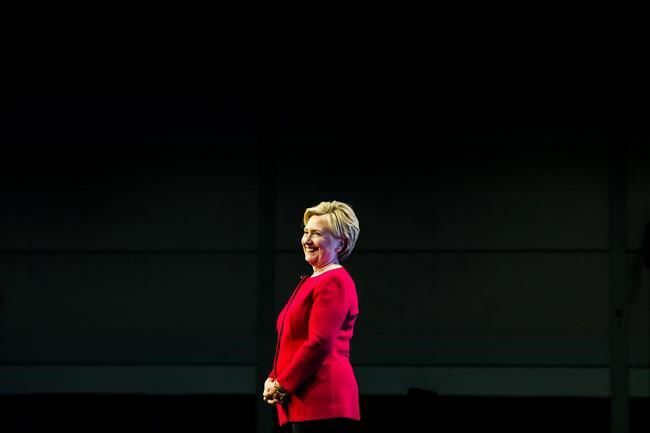 Instead of their usual scarlet uniforms, they wore suits that blended easily with the crowd of about 5,000 — most of them women, who howled and applauded above Clinton’s comments, which ranged in topic from Donald Trump to HGTV. After a musical opener warmed up the crowd, playing songs such as “Sway” and “Hold On,” Clinton’s appearance began with a set of opening remarks, which brought the crowd to their feet. Congratulations, Mme. Secretary! Very well-deserved. Former US secretary of state and presidential hopeful Hillary Clinton is to be presented with an honorary doctorate by Swansea University. 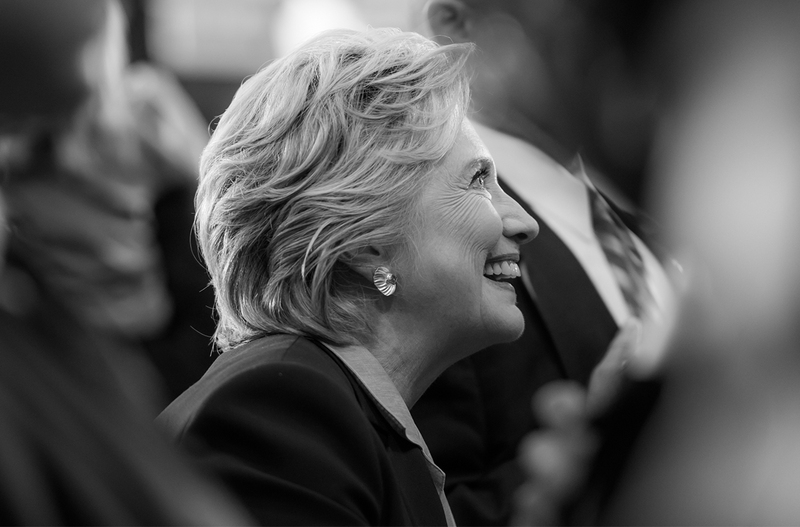 Clinton will be in the city on 14 October to receive the award, which the university says recognises her commitment to promoting the rights of families and children around the world, a cause shared by its Wales Observatory on the Human Rights of Children and Young People. 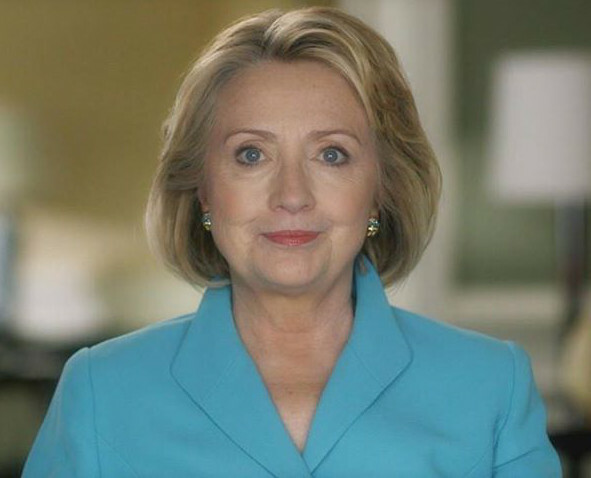 The event will be Hillary Clinton’s first for a candidate in 2017. Hillary Clinton is set to return to the electoral fray next week. The Democratic Party’s 2016 presidential nominee will break from her book tour to raise campaign money for Virginia Lt. Gov. Ralph Northam, the party’s gubernatorial nominee, next Wednesday, multiple Democrats familiar with the plan confirmed to POLITICO. News of the New York event was first reported by The Associated Press. The event will be Clinton’s first for a candidate in 2017, though she has stepped back into politics with the launch of her new group, Onward Together, that backs Democratic organizations. 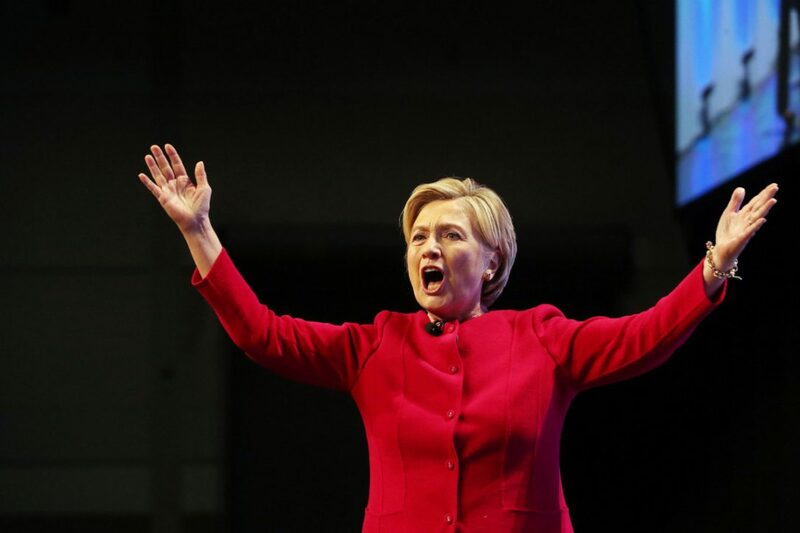 The former secretary of state has also re-emerged in the national political conversation recently with the publication of her latest book, “What Happened,” which recounts her loss to Donald Trump. Northam is locked in a tight battle with Republican Ed Gillespie, though polls show Northam slightly ahead. The current governor, Terry McAuliffe, is a close friend of Clinton’s. McAuliffe isn’t eligible to run for re-election because of Virginia’s law prohibiting consecutive terms. 2) not ready to start reading anything else. I wanted it to sit with me awhile like a nice Thanksgiving dinner. I looked for a good movie on TV and nothing appealed to me, so I checked out *On Demand and found Recount available. I hadn’t watched it in years – double digit years. There was much that I had either forgotten, or never noticed, or had not realized the significance of the first time around. Ron Klain is the central character in the film. Hillary gives him a shout out in her book as a member of her debate prep team. We see him often as a commentator on MSNBC as we do Jeremy Bash who is a major supporting character in the film. The first time I saw this movie, I really had no idea who they were besides dedicated campaign staffers. I had forgotten that each campaign had called in a former secretary of state to manage the chaos that originated around the infamous ‘butterfly ballot’ in Palm Beach County, FL. The Democrats brought Warren Christopher aboard, and the Republicans called on James Baker. If you are unfamiliar with that ballot, here it is. The butterfly ballot necessitated the correct insertion of the ballot (the yellow part underneath) into the machine and the use of that blue-handled stick-pin to punch a hole in the appropriate place on the ballot beside the ticket you chose. The complaint among many seniors in Palm Beach County was that they thought they might have punched hole #4 for Buchanan when they meant to vote for Gore (#5). The confusion that ensued comprised the possibilities that people may well have simply punched the wrong circle, those circles are pretty small and many older people are vision-impaired, or that they may have inserted their ballots incorrectly, or that they had not punched the ballot firmly enough resulting in CHAD (Card Hole Aggregate Debris ) not completely detached from the ballot or even a “dimpled” ballot, i.e. 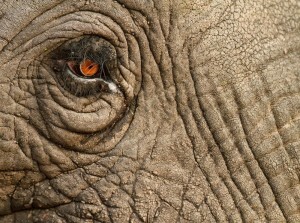 no hole at all – only a dimple or indentation. A machine recount, as we learned, could push the partially detached “debris” back into the ballot nullifying the vote. A manual recount would raise the issue of voter intent in the cases of dimpled ballots. Florida does have a law regarding voter intent. This is pretty nitty-gritty stuff for former global diplomats to be dealing with … unless it is your vote. Bringing in Christopher and Baker was also necessitated by the fact that the entire election would pivot around Florida, and once Palm Beach County was in question, folks in other counties began to question whether their votes were counted. In other words, the election in Florida, where one candidate’s brother was governor, was in question and was a mess … a world-class mess. Here are a few things I had forgotten. Al Gore had the popular vote even before Florida was counted. Al Gore did concede on election night. He called George W. Bush. Then he called back and retracted when he was told the Florida numbers were going haywire. He was stopped just short of delivering his concession speech on election night. He then told Ben Ginsberg, a campaign attorney, to call in Roger Stone and bring crowds to Tallahassee, Palm Beach, and Miami. Yes. That Roger Stone. Yes, this James Baker, and that James Baker! He called in that Roger Stone! We all know how this ended when it finally did on December 12, 2000. SCOTUS halted the recount, Gore decided not to pursue any other pathways still open (to Ron Klain’s agony) and delivered a televised concession speech in the most upbeat of his usual upbeat manners. Many of us cried. Looking back on this after reading Hillary’s excruciating chapter on election night and the day after, I see a difference in myself. I was a Gore supporter. No question about that. I would even say an enthusiastic one. But I was not impassioned. I kicked in my contributions. I had a demanding job that did not permit me much free time, and I was certain that this country would not elect George W. Bush. He was a joke to me and ended up a joke on me. For Hillary, I was impassioned. Hillary was a cause for me. Despite my job, I worked hard for her in 2008 and much, much harder in 2015-16. One reason was the lesson I had learned about how U.S. voters will elect a joke. Much more of it was a long history of Hillary appreciation. She had the best experience, was the hardest worker, had the best mind and the best plans, as usual. I knew all about them and promoted them. I gave every way I could. Neither was I tearful the following morning. This was a formality. A speech she felt she had to give. I appreciated the thought and feeling she had put into her words and the courage of her delivery. But it all was unreal to me. I was still in warrior mode – zombie warrior. Much as she did in June 2008, she graciously conceded. I was angry in 2008, and I was confused in 2016 because I did not see how this had happened. Something was very wrong here, but crying was too simple, and it was not going to satisfy my soul. Having read Hillary’s reaction I think hers was pretty close to mine (hers, obviously, must have been mine times 66 million). Just drained, traumatized. Something had gone terribly wrong. But what? What went into her decisions, to call Trump, to delay the speech since she had not written one, to give the speech the next day, what she did in those crucial hours, she explains all of that in that chapter. We didn’t have a lot of solid answers then. Since then, we have gradually learned a lot, but we don’t know everything. For that we need to hear from Robert Mueller’s team. We know that Obama encouraged Hillary to concede quickly and that she agreed with that. When I said on social media that she did not want to put the nation through another 2000, I was reminded that this is not 2000. That is true, but the effect would have been similar, and even now we do not have the answers and there was no provision or mechanism to hold things off until we did have the information. It was not Hillary but Terry Gross who brought up the issue of questioning the legitimacy of the election earlier this month. 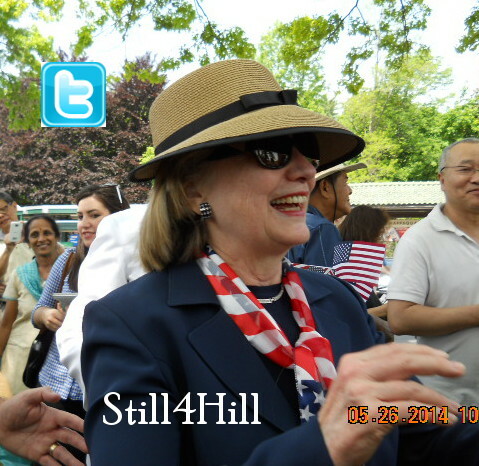 Hillary responded that she did not think we had a mechanism for that. That is another issue that looms large in Recount. Mechanisms. Apparently, the way election law was written in Florida at the time (and I have zero reason to think this has changed), if you want a total recount in that state, you must ask for that recount first before you request recounts in specific counties. That may be bass-ackwards, but that is their law. Having first requested recounts by county, Gore’s team was, by law, unable to request a full recount of the state. This was temporarily overturned by the Florida Supremes who called for a full state recount which proceeded until SCOTUS reversed that decision and stopped it. Likely they halted it because there are always those annoying dates! You must have a state winner by the time the Electoral College meets. You must have a president by January 20 even if Congress has to choose. Another point brought up in the course of the machinations was that SCOTUS really should have no voice at all in an election and only Congress should, but both sides had already filed suits that had reached the Florida Supreme Court. By default, appeals went to SCOTUS. In an election, much of what happens in 50 states with 3,142 counties is a function of local laws. If you did not like what happened in 2000, specifically that came down to Florida and its 67 counties. At best it would mean changing state election laws, which I do not think they have. At worst that would involve making micro-changes at the county level. As for 2016, it would likely require some Constitutional change – an amendment. The least complicated path would be to abolish the Electoral College which twice in this young century has handed us the unpopular president. The College misrepresents the population. Who knows how likely such an amendment would be given gerrymandering and dark money in elections? 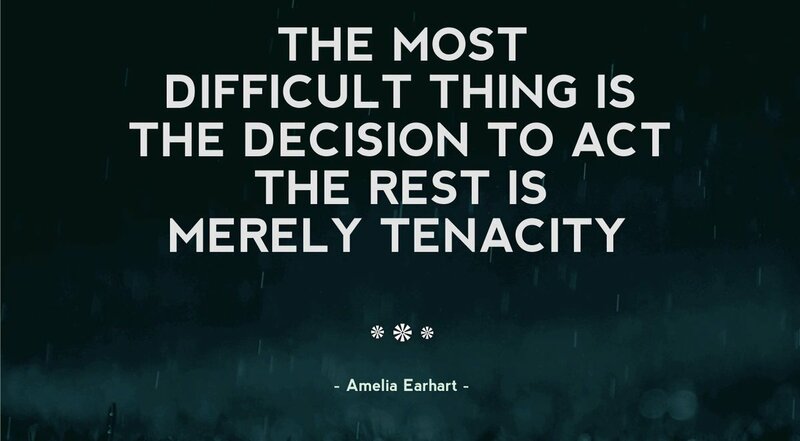 It would not be easy. But worth a try. At the end of Recount a codicil is read providing that the SCOTUS decision applied exclusively to Bush v. Gore. In other words, it can never be seen or used as a precedent for any future case. There is much to be learned from the past, but there are not necessarily permanent fixes to past obstacles. Ryan Tubridy, host of Ireland’s Late Late Show, traveled to Chappaqua to meet Hillary Clinton for an interview set to air Friday night. 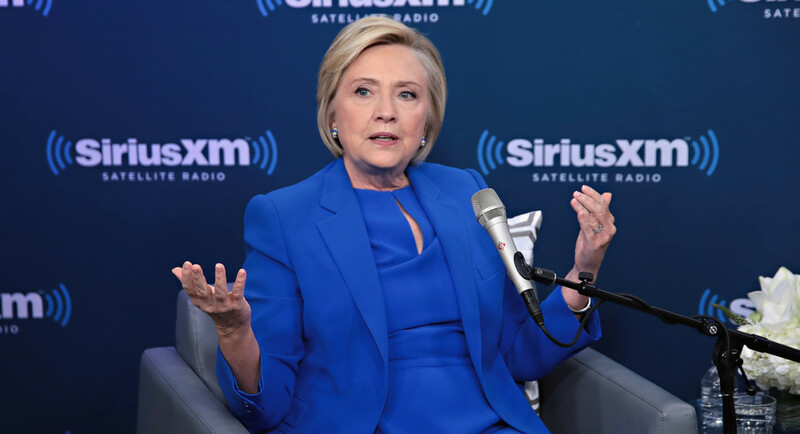 In an interview with Ryan Tubridy on Friday night’s Late Late Show, Hillary Clinton admits that she feels she “let the world down” after losing last year’s US Presidential race to Donald Trump. 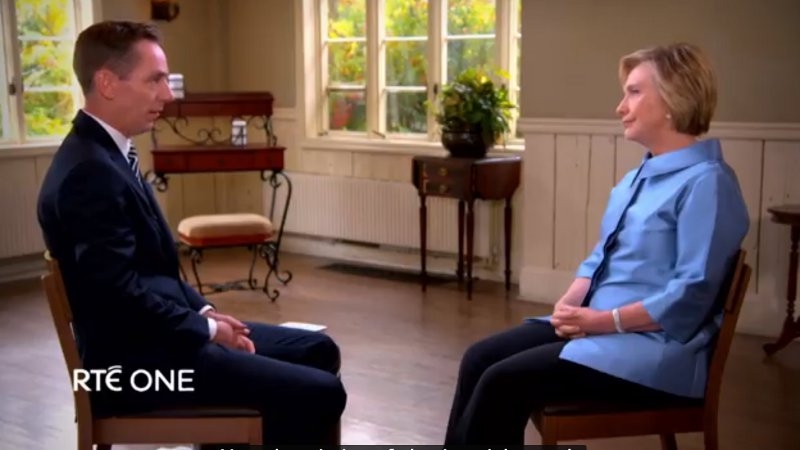 In an Irish television exclusive, the former US Secretary of State and Democratic presidential candidate was interviewed near her home in Chappaqua, upstate New York.Clinton talks about the extraordinary sequence of events that led to her losing the US presidential race to businessman and reality TV star Trump. 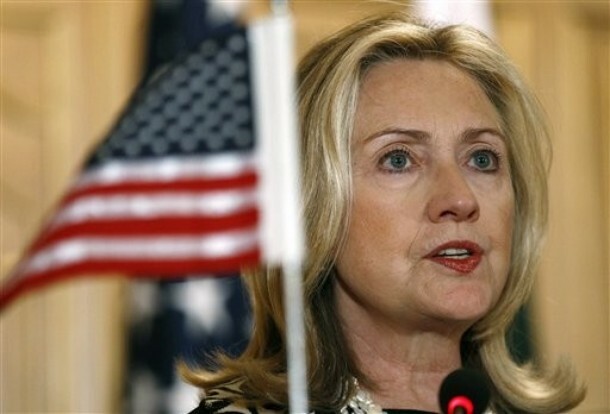 Former US Secretary of State Hillary Clinton has expressed concern over the political stalemate in Northern Ireland. Ms Clinton said she did not want to see the gains of the peace process and powersharing at Stormont lost. In an interview with RTÉ at her home in Chappaqua, upstate New York, the former US First Lady said: “I am a little worried right now, to be very candid with you. “I am listening to and hearing reports about the loggerheads people find themselves at. For more on Hillary’s dedication to the peace process in the north, see these posts. For Ryan’s fans in Ireland, here’s a little background. Westchester County, where the Clintons live, is historically heavily Irish-American. All the good dance schools are there, and the county is the home of the Great Hunger Memorial. The universities of Westchester are always prominent in New York City’s St. Patrick’s Day Parade. Hillary was in Brooklyn again, this time for a book signing. She retweeted this pic of a little girl who wore a pantsuit … and a hairband! Bakari Sellers has launched a podcast called Viewpoint, and Hillary Clinton was his first guest. Click here or on the graphic to listen.